CAD Drawing is using computer technology to draw or design anything. 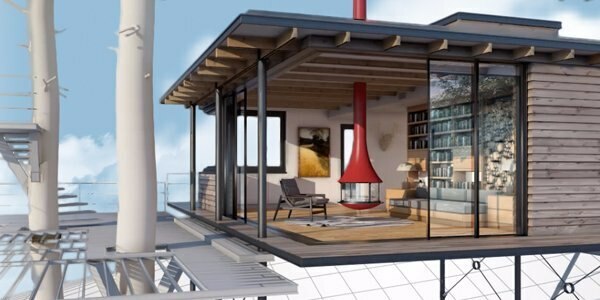 You can choose CAD software to assist with accurate drawing; be that converting your hand drawn sketches to a digital version, also known as Computer Aided Drawing, or designing something from scratch. 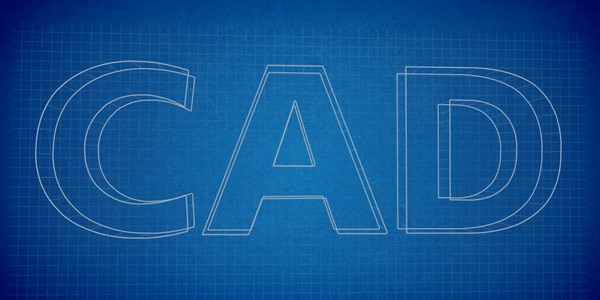 You could say that CAD started with a mistake in a laboratory in 1860s France. Fast-forward to today and the possibilities of CAD Drawing is endless. This short, animated video takes you through the history of CAD from blueprints to a virtual design horizon. 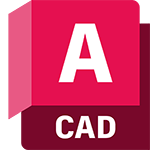 CAD drawing software for 2D and 3D CAD. It is engineered for the future. 2D CAD drawing software that helps you to create 2D drawings faster and with more precision. CAD drawing and CAD drafting tool that lets you view, create, edit and share CAD drawings anywhere, at any time. 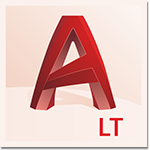 If you work primarily in 2D, AutoCAD LT is a cost-effective way to get many of the CAD drawing functionalities of AutoCAD to help you to create 2D drawings faster and with more precision. View and share designs on a centralised cloud platform, from any device. 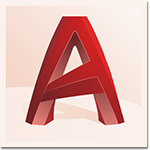 50+ 2D and 3D file formats supported. Sign up for a free account. 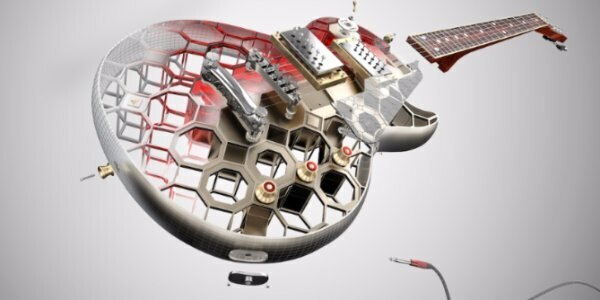 While in school, Heijen began learning AutoCAD for CAD drawing, after working by hand for many years, AutoCAD brought entirely new possibilities for his guitars. There were some AutoCAD drawings from many years ago, before John Morgan's time, most were hand-drawn. 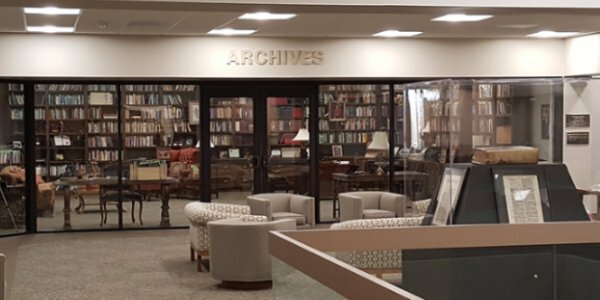 He had to confirm the drawings, and, if necessary, redraw using CAD software on location. 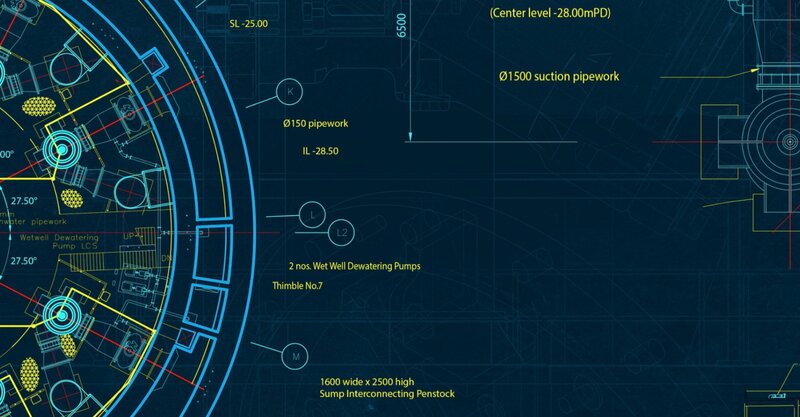 It’s a common question in all manner of CAD design environments, CAD software users and decision makers ask which software tools are best for their company. Let the ROI decide for you.